Royal Wheels India is an adventure travel group organising Maharashtra Beaches Tour Packages. 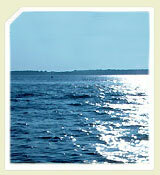 The most popular and famous Beaches of Maharashtra are Murud Janjira and Ganpatipule. 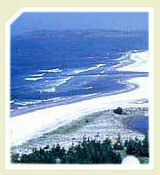 Apart from it there are many other Maharashtra Beaches that are quite popular amongst the tourists. It is situated in North of Mumbai, quite popular among Mumbai's beleaguered fun lovers. 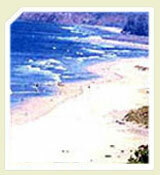 Marve low hills along the beach offer extraordinary views of sunrise and sunset. Gorai and Manori, a little further away, are more crowded with revelers and are famous for all night beach parties. It was used to be a place for shipbuilding in the beginning of the 17th century. It was here that the Marathas besieged the Portuguese in 1739. The ruins of the Portuguese Fort still stand hidden by brushwood and palm groves. Many Buddhist relics were discovered here and Nalasopara, a nearby place is believed to have been Gautama Buddha's birthplace in a previous life. Bassein is famous for the several beautiful churches designed in Portuguese architectural style. 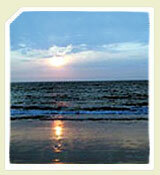 Dahanu beach is situated in Thane district and is an uncluttered beach. 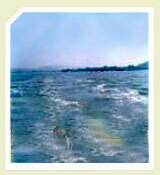 The Dahanu-Bordi is 17 kms long beach. Dahanu is famous for fruit orchards and cuckoos. Udwada, the 'Mecca of the Zoroastrians' with a large, beautiful temple, which houses the sacred fire is also near this beach. 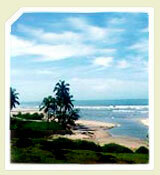 It is popular beach of whispering casuarinas, coconut and betel palms, and 300-years old fort of Janjira. The shrine of Lord Dattatraya, the three heads representing Brahma, Vishnu and Maheshwara is located in a nearby hillock. The palace of the Nawab and the Janjira caves are must see for the tourists. 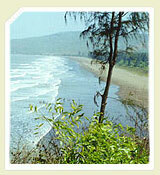 It is beautiful beach located 18 kms towards north of Alibag on the north coast. A clear day and sky gives a breathtaking view right up to the Gateway of India. Dr. Salim Ali's favourite hunt, it has woods brimming with wild flowers, rare butterflies and birds. 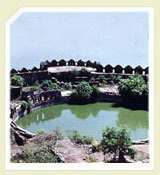 Kolaba Fort is a must see for the tourists. 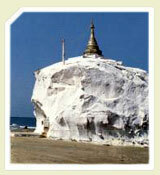 Shriwardhan Bay is irresistible to beach lovers because of its gentle winds, soft sands and inviting waters. 'Peshwa Smarak' located nearby is a must see for the tourist. Harihareshwar is known for its tranquil and picturesque beach. It is located in north of the Shastri river. This quite and the coconut-fringed beach is ideal for swimming or just relaxing. Velneshwar is famous for the Maha Shivratri fair held in honour of the God Shiva. It is known for its serene sedate beach. It is as natural and pristine as ever. The water is blue and the sands, white. It is an important pligrimage centre. 'Swayambhu Ganapati' temple is known for its unique idol of Lord Ganapati.